Seed formation and seed germination rate were established to be essentially higher in Fragaria vesca L. populations growing in the ecotopes which are atypical for wood strawberry than in the standard ecotopes for the species. Having equal capabilities for cross-pollination and self-pollination, the plants exhibit higher level of xenogamy than autogamy when growing in atypical ecotopes. 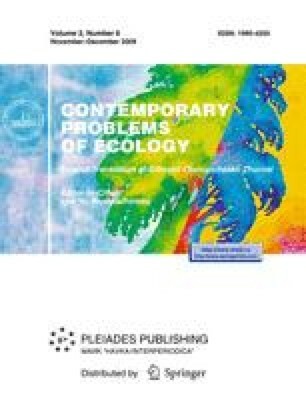 Xenogamy predomination promotes the gene diversity of the population, thus ultimately providing realization of the ecological plasticity of the species. Original Russian Text © S.O. Baturin, 2009, published in Sibirskii Ekologicheskii Zhurnal, 2009, Vol. 16, No. 6, pp. 863–868.